The Education and Training Unit serves members of medical schemes and the public in general by providing training and education interventions in order to increase understanding of medical schemes by consumers and promote good corporate governance from trustees. By doing this they help the Council for Medical Schemes to promote understanding of the medical schemes environment by trustees, beneficiaries and the public. 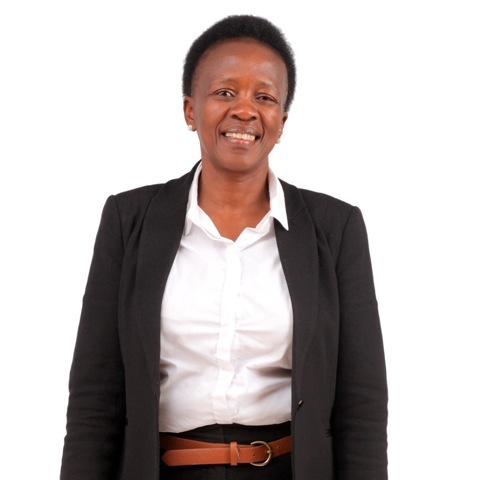 The Education & Training Unit is headed by Mrs Mmatsie Mpshane. For more detailed information on what this unit does, click on the consumer assistance link and then on consumer education.